If there’s anything we’ve learnt from fan theories, it’s that fans really will grab onto anything to create their own fictional fantasies. Maybe Alfred really is Bruce Wayne’s real dad, perhaps James Bond isn’t James Bond’s real name but is actually a code name, maybe Qui-Gon Jinn is indeed a secret Sith (gasp), and it’s even be possible that Tyrion is the true Lannister whilst Cersei and Jaime Lannister are indeed Targaryens. 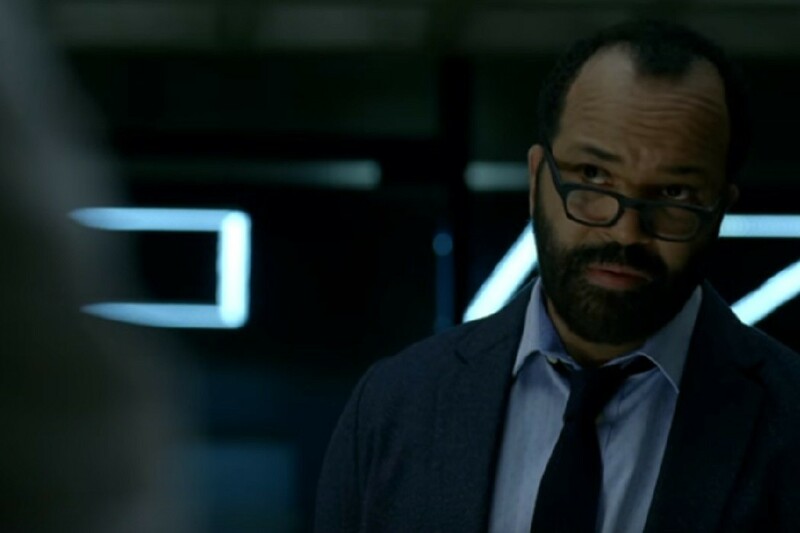 If you’ve been watching HBO’s new series, Westworld, you may even agree with the latest theory that the way Bernard’s glasses are perfectly perched on the end of his nose makes him a secret robot?! According to fans, robotics creator Bernard Lowe is never seen without his specs…..as though they have some sort of secondary function…..a control perhaps? A prop that is programmed into his hard drive? A magic detonator even? There are plenty of wacky theories being thrown around but we can’t disagree that his specs are always perched perfectly on the end of his nose or in his hand. Logic would tell us that this ‘coincidence’ is probably just screenwriters trying to build a character profile. Maybe even suggesting that timid character Bernard hides behind his glasses, or maybe even suggesting that he would feel lost without them (which explains why when he’s not wearing them, he’s playing with them in his hand). But hey, that’s just logic! Who needs logic in the world of make belief? So maybe the robot creator really is a host. It could be an interesting twist for sure. Whatever the truth may be, we do love Bernard’s glasses and here are 4 pairs of Bernard inspired frames so you can steal his style! 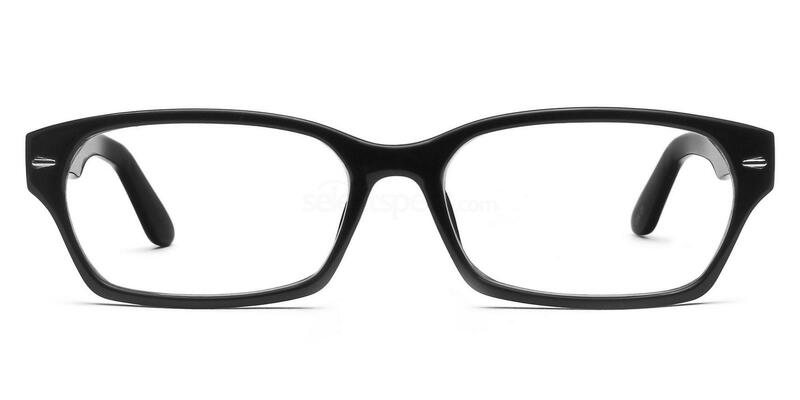 These Ray-Ban RX8901 glasses are almost an exact copy for Bernard Lowe’s frames from Westworld. 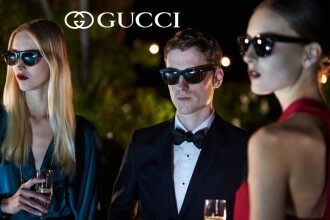 Just like Bernard’s, these specs come in a dark blue colour and feature rectangular lenses. 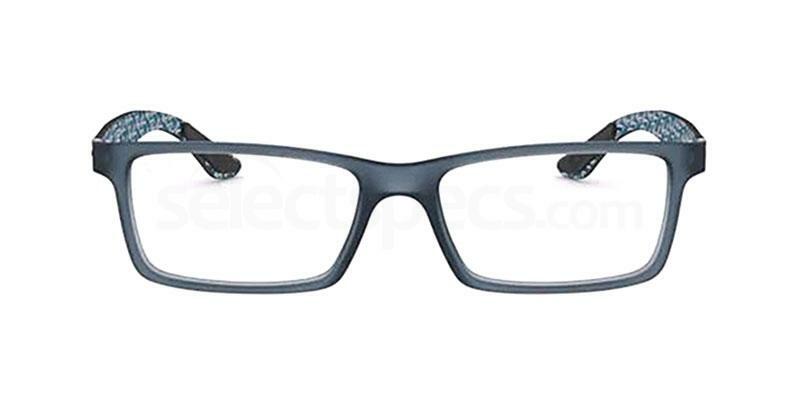 They are suitable for single vision, bifocal or varifocal lenses and they have a 53 lens which fits most. For a more sophisticated or fashion-forward take on Bernard’s Westworld specs, we just love these Giorgio Armani AR7092 glasses. They have the same angular silhouette for a bold look but they come with a deeper set frame and boast a very on-trend gradient frame front. If you want a wallet-friendly version that doesn’t break the bank, go for these Savannah P2267 glasses – available for just £11.00 at Select Specs. 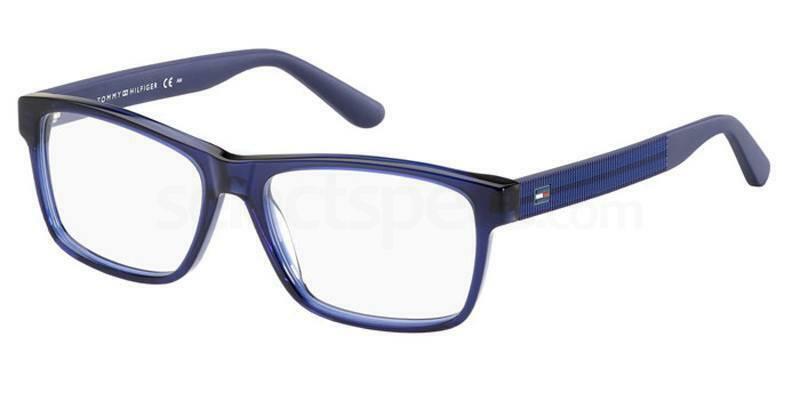 For glasses with a sporty edge, these Tommy Hilfiger TH 1237 are a vibrant version of Bernard’s. 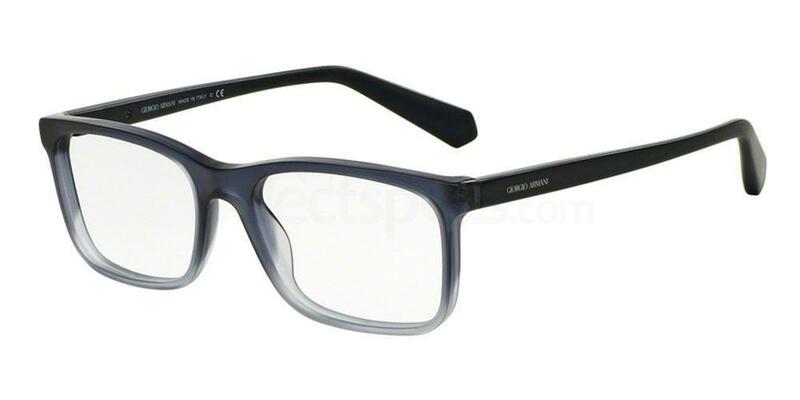 They have the same geometric frame front design but these specs come in a bright blue for stand-out style. A great option for a more casual weekend look! Love binge watching the latest series as much as us? Take a look at Barbs from Stranger Things’ glasses!